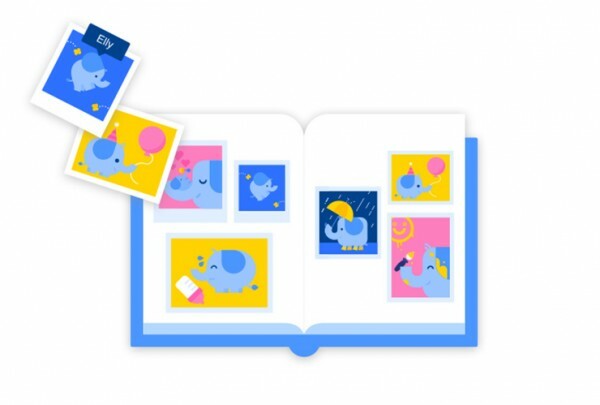 Facebook recently introduced a new tool called Scrapbook that makes it easier for parents to share and organise their children’s photos. If you’re a parent frequently sharing pictures of your children Facebook so your friends and family can see them, but at the same time wish there was a better way to organise all these pictures, you’ll love this tool. Scrapbook is basically a photo album on the social network. However, instead of having to upload pictures into that specific album all the time, all you need to do is give the picture a special tag that you created, and it’ll end up in your customisable Scrapbook. Friends and families can then choose to subscribe to your Scrapbook so they can receive updates to share the joy of watching your children grow up. You can easily create a Scrapbook and give it whatever name you want. After that, you can choose to co-own the scrapbook with your spouse, and only two of you will be able to choose which photos to tag. Sadly though, Scrapbook is only available for the U.S. at the moment within Facebook on the web, Android and iOS, but let’s hope that it’ll receive great feedback so Facebook will roll it out to the rest of us.